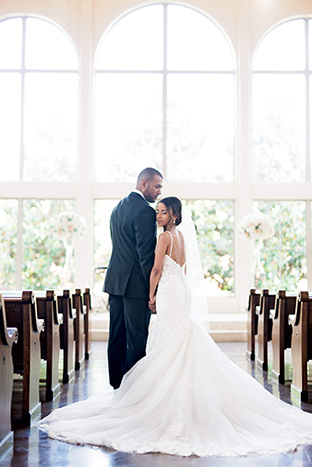 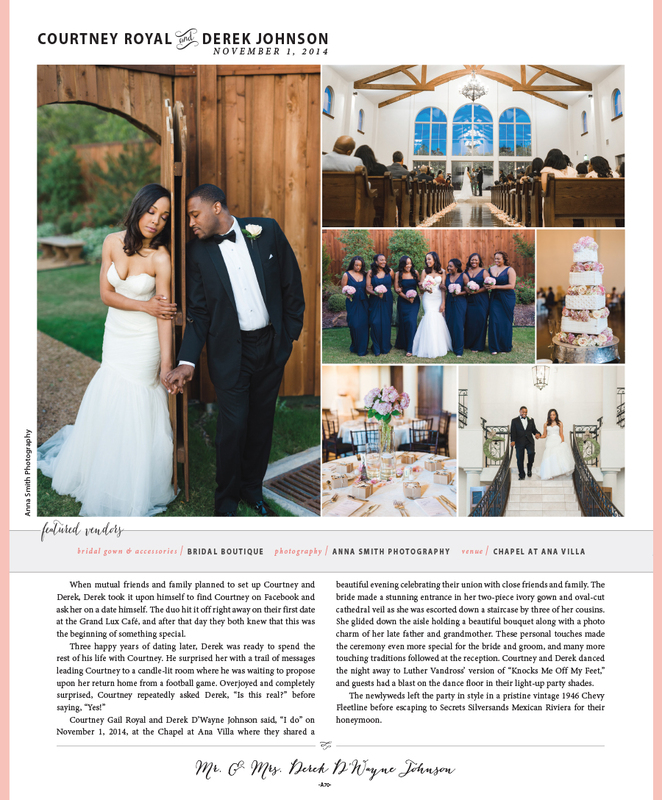 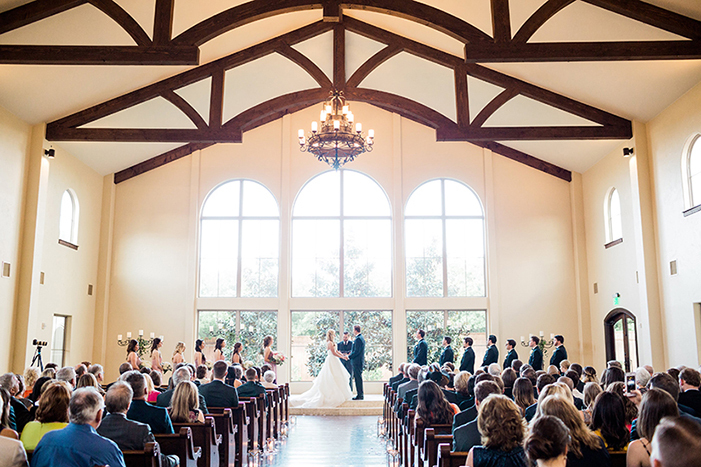 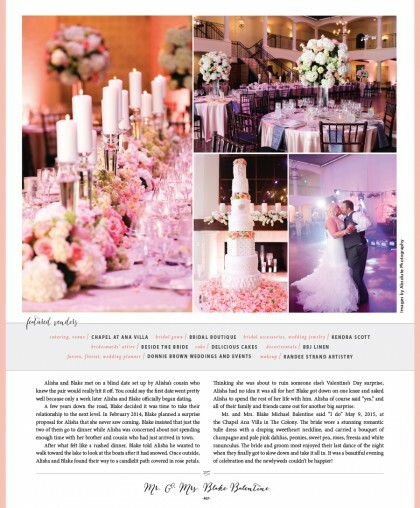 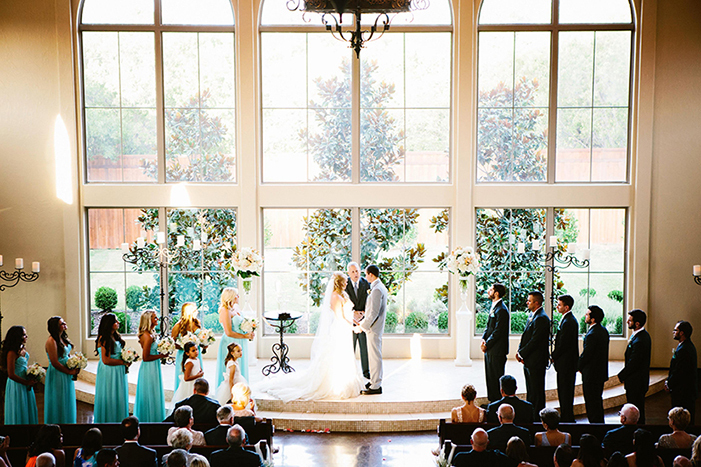 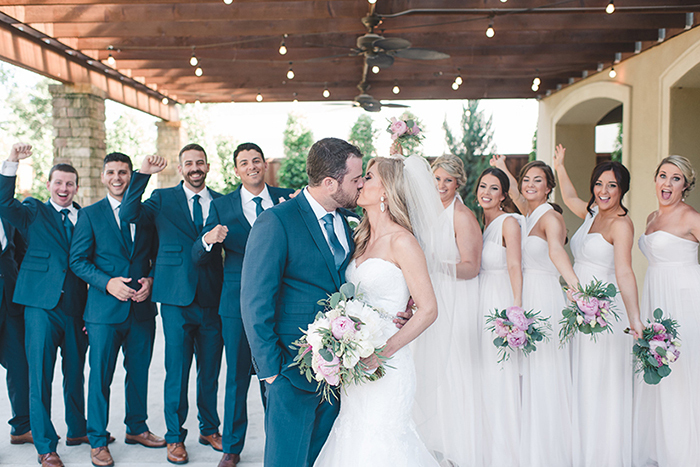 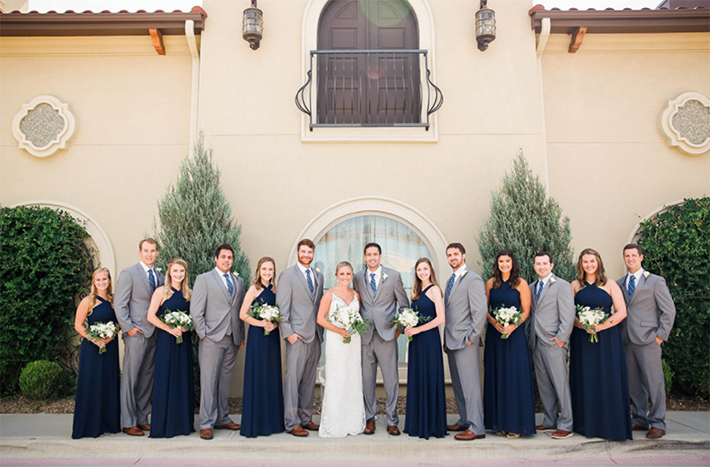 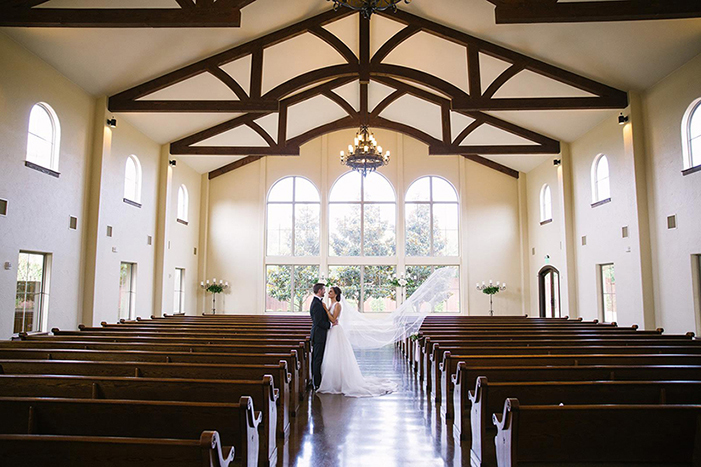 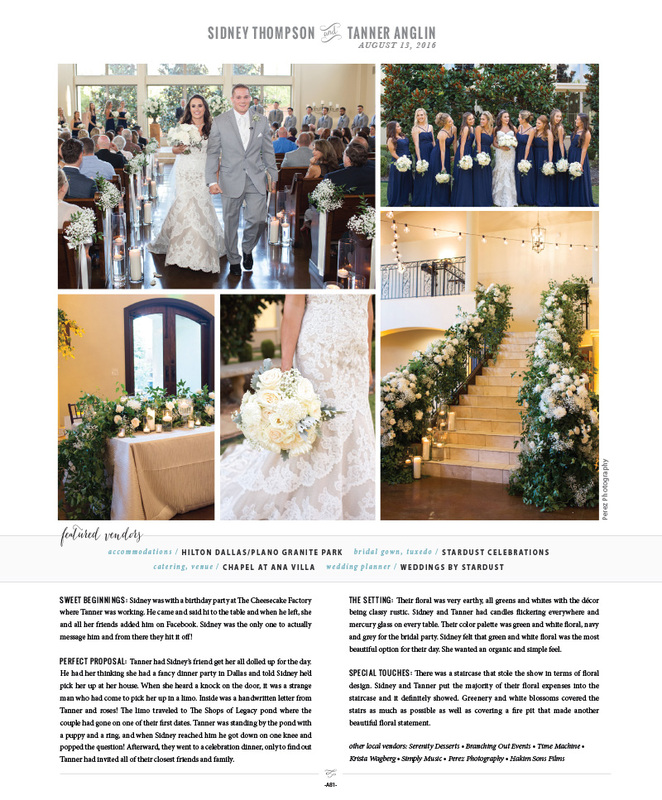 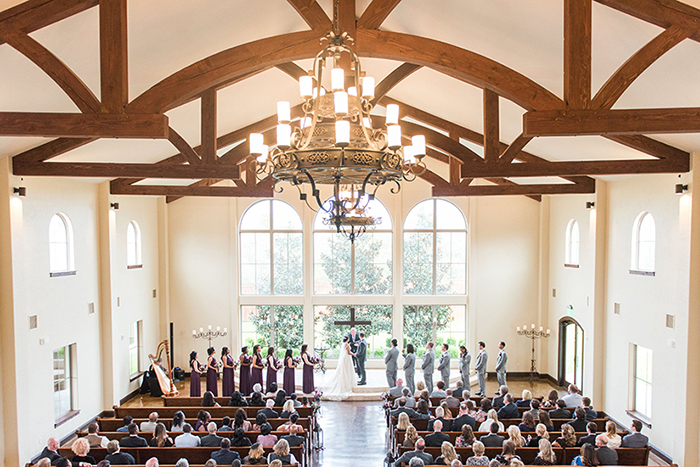 Accommodating 350 guests, the Spanish-style chapel creates the perfect backdrop for your wedding. 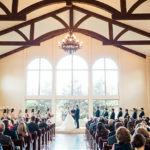 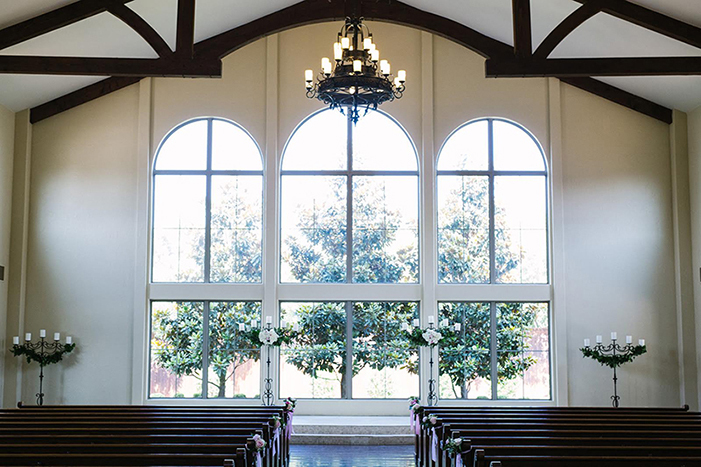 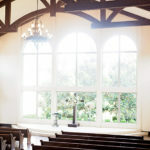 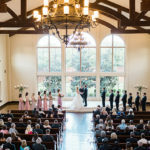 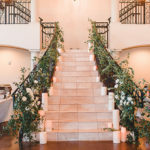 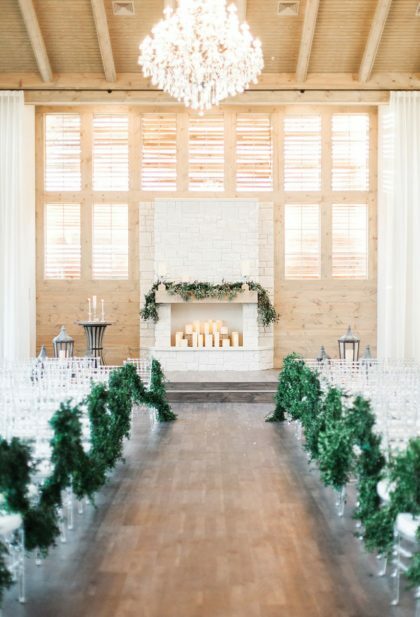 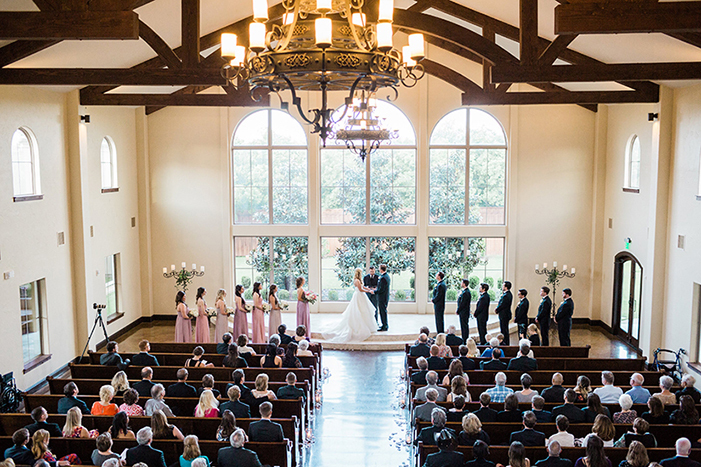 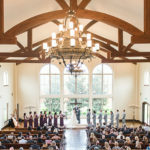 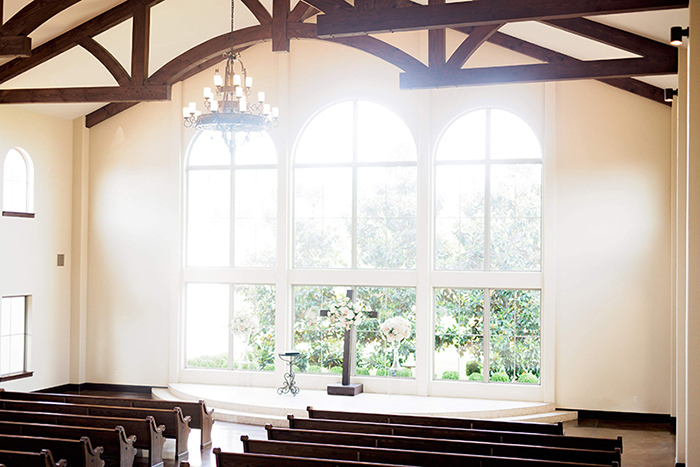 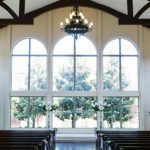 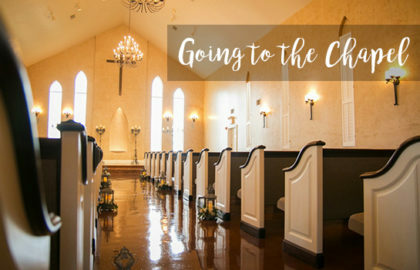 Designed with a beautiful staircase, wall of windows, and gorgeous chandeliers, your guests will fall in love with the unique ambiance of our chapel. 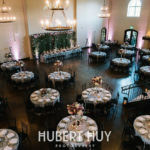 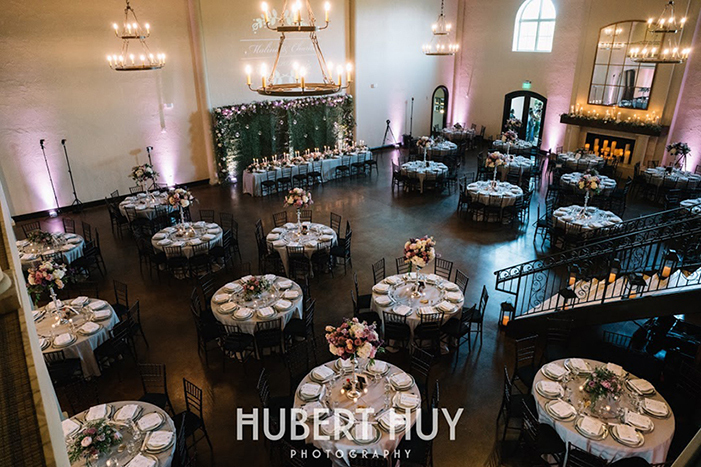 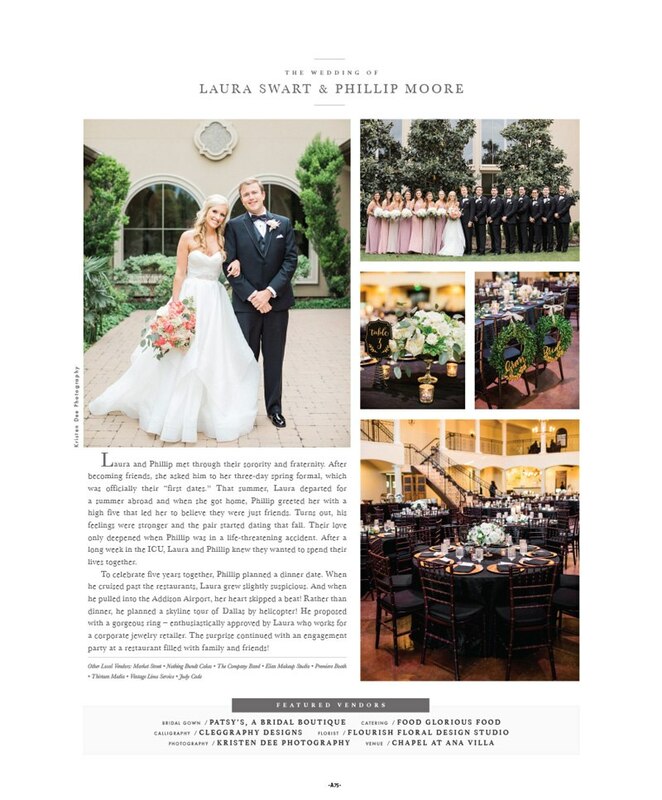 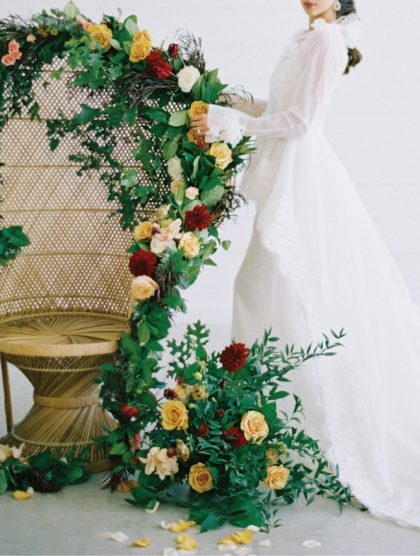 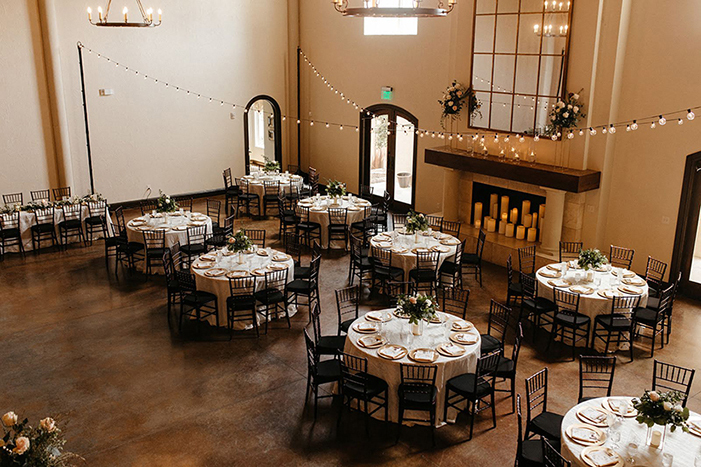 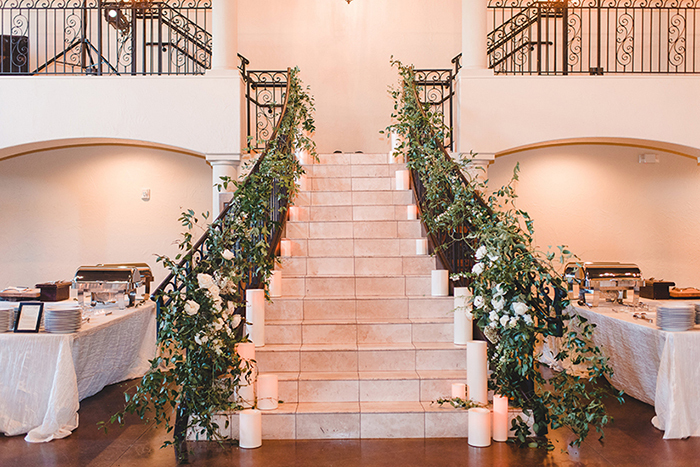 For your reception, choose between two uniquely designed spaces. 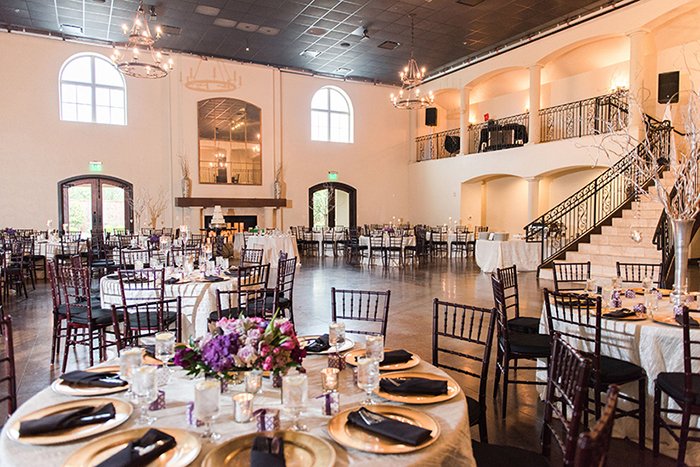 Our Grand Ballroom embodies drama & sophistication with a Grand Staircase, wrought iron chandeliers, fireplace, and 21-foot ceilings. 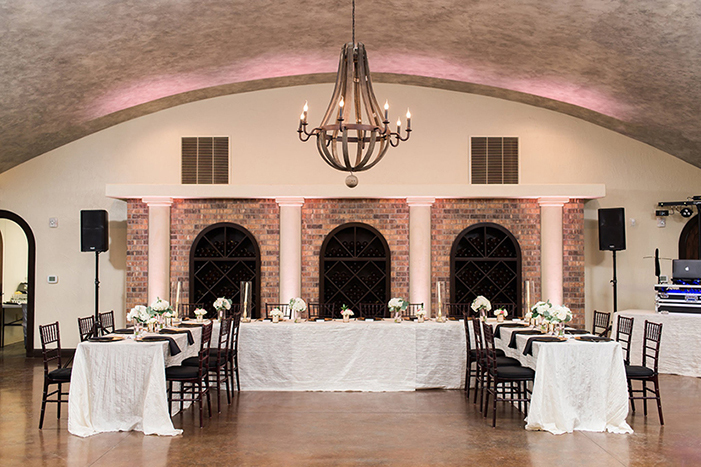 For a more intimate reception, La Cava (Spanish for Wine Room) is the perfect space. 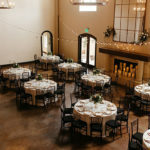 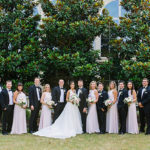 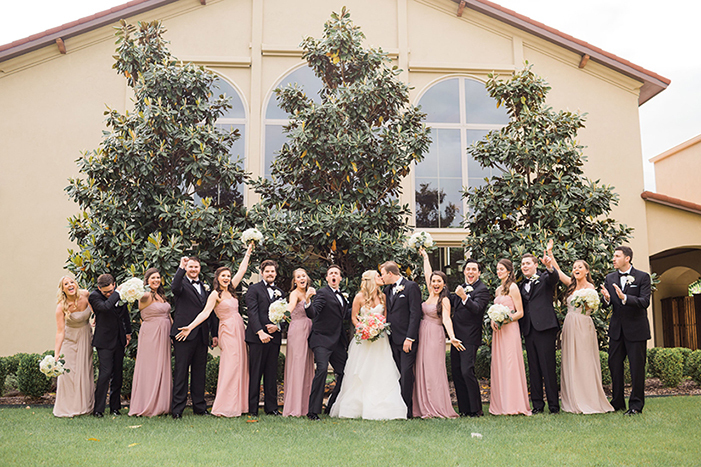 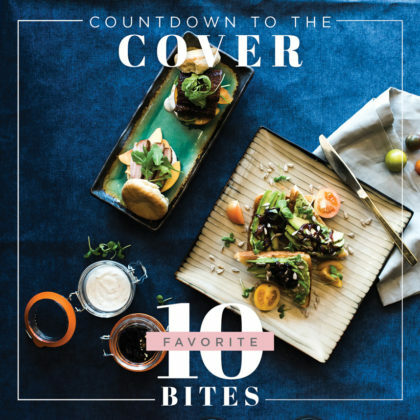 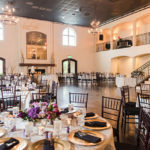 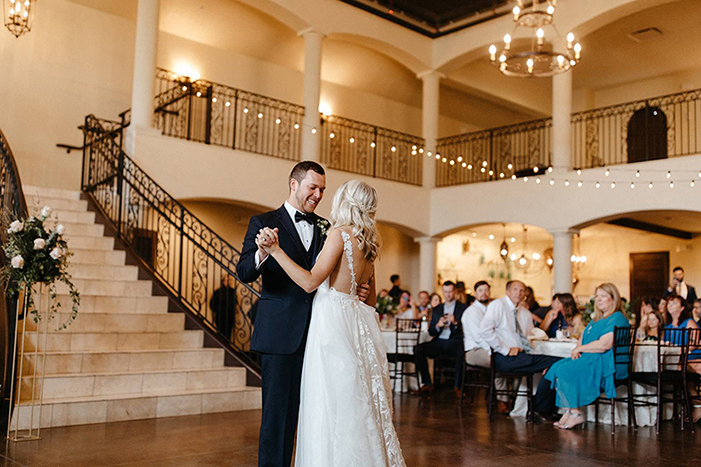 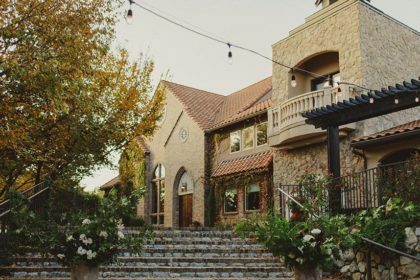 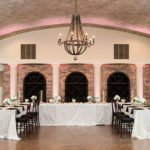 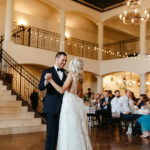 Accommodating up to 140 guests, brick accented walls, barreled ceiling, and wine racks create an old-world atmosphere reminiscent of a gorgeous wine cellar. 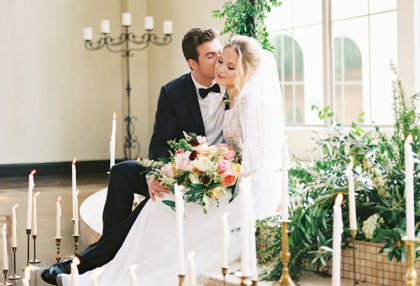 Relax and pamper yourself before the ceremony in our Bridal suites. 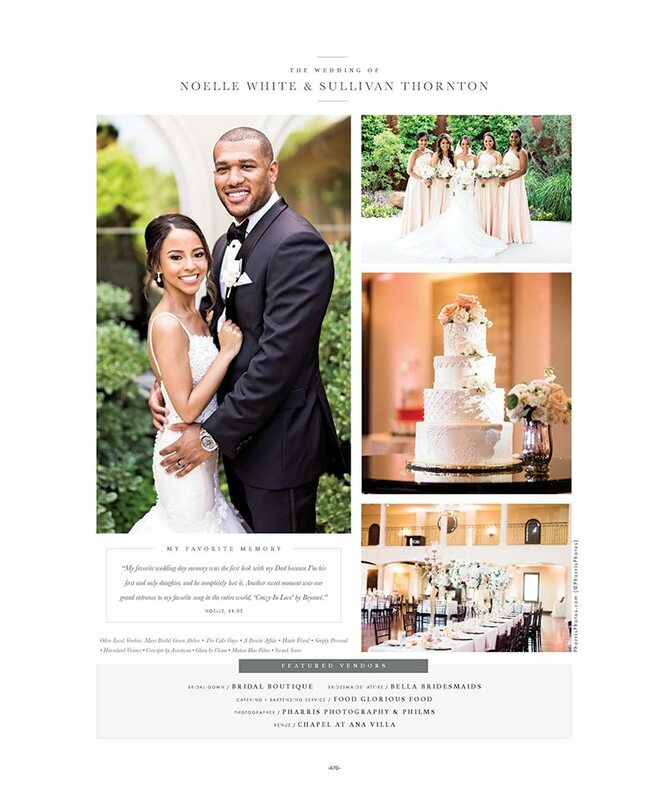 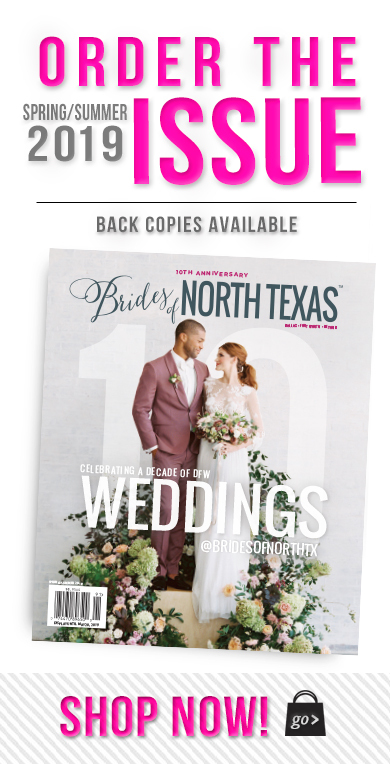 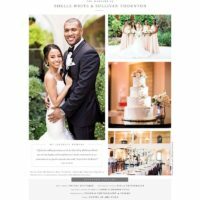 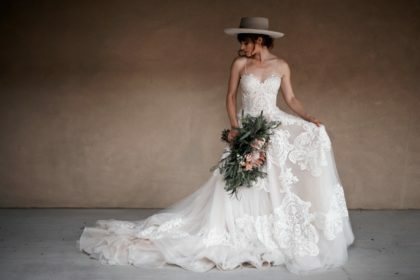 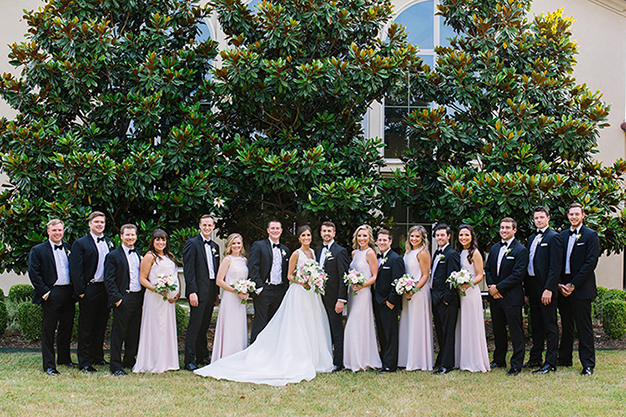 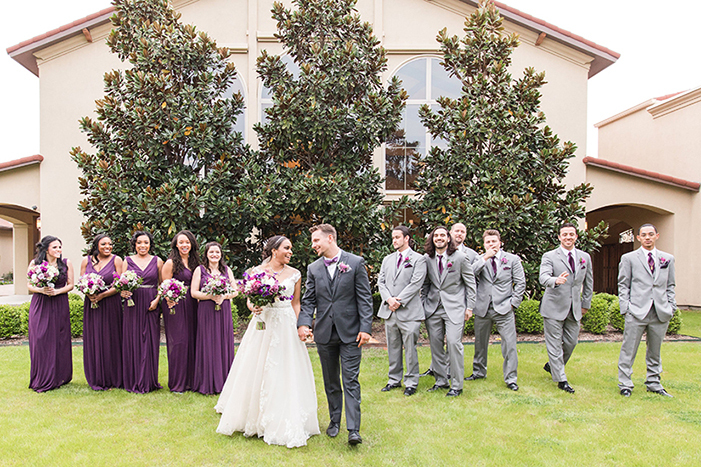 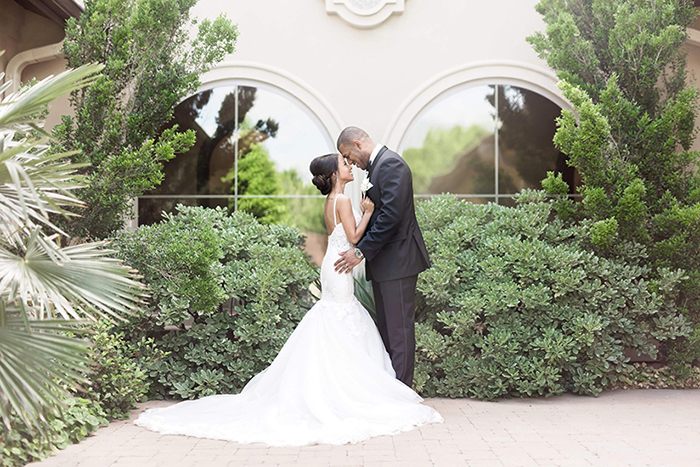 Give us a call today to schedule your personal tour and see why so many couples choose us for their special day!